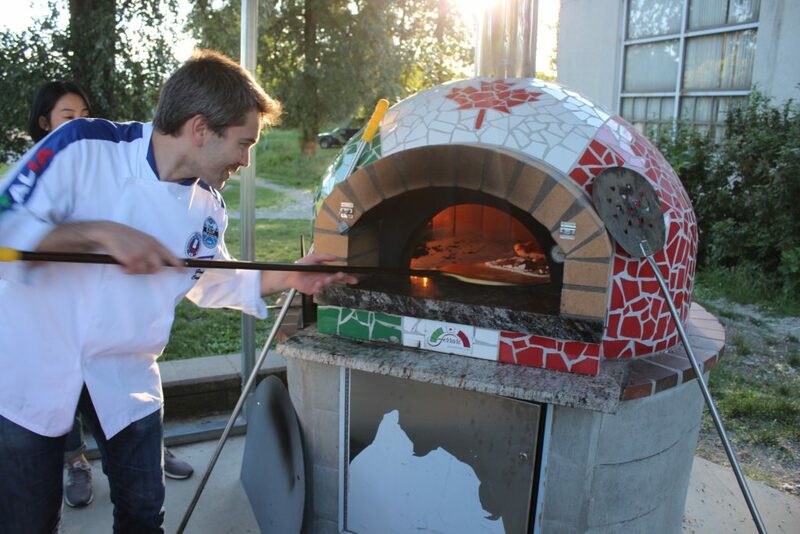 We are going to fire up our Pizza Oven at Beaconsfield Park and give you the opportunity to stretch and cook your own pizza guided by our pizza master Giuseppe Cortinovis. This is going to be a fun and simple hands-on experience suitable for the whole family. We will be offering two classical Neapolitan pizzas – Marinara and Margherita. Online tickets: $15. At the door: $18. ** Please call 604-430-3337 to buy your tickets in case you experience technical issues with the online payment. Online ticket sales will end on August 16th.